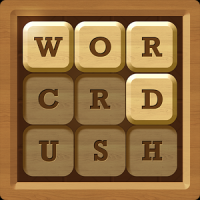 Home » crush » Words Crush: Hidden Words! Full description of Words Crush: Hidden Words! .